Whether it concerns the Reservation, the Payment, the Cancellation or the Modification of your Reservation and more... We bring you all the practical answers to your usual questions for your stay on Arcachon. How to book a room or a suite? 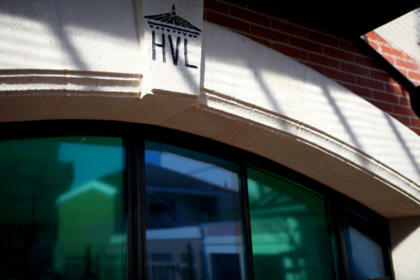 You can directly book your room or suite on the website of the Hotel Villa Lamartine ( www.hotelvillalamartine.com ). You have a direct view of our availability and rates as well as special offers. Do not hesitate and click on the button BOOK NOW ... indicate your dates and the number of people, you will see the best price offered by our Hotel. If you would like to know more, select your Room, Suite or a Special Offer available, click on the BOOK NOW button again to switch to our booking partner RESERVIT. You can also contact us by phone, especially if you are numerous and want to book our Grand Suites (Family Suite, Suite Lamartine). Can I cancel my reservation without charge ? Cancellation or modification of your stay is free of charge if we are warned more than 3 days before the scheduled arrival date (except in High Season, 7 days). Otherwise, you will be charged an amount equivalent to the first night. What time can I get my room when I arrive the hotel ? 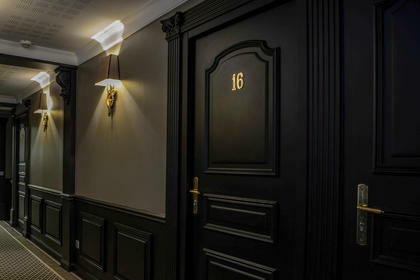 The rooms are ready from 3 pm, and we welcome you with pleasure until 8 pm. If you arrive late, you can contact the hotel and we will facilitate your coming after reception is closed. What time should I leave my room ? You can enjoy your room until 12 pm on day of departure. Is the reception open 24/24 ? The reception is not open 24/24. Access code is given to you at your arrival. Keep it on you. If you plan to arrive outside of reception opening hours, please contact us and we will facilitate your coming. Can I leave my luggage at the reception for the day after checking out of my room ? We can keep your luggage after you left the room, and you can retrieve them at any time. 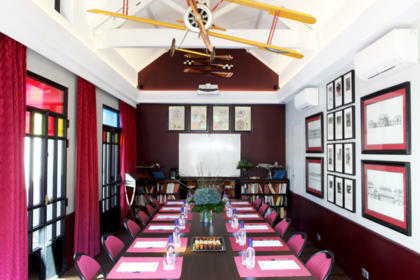 Can I organize a business seminar in your hotel ? We fully organise your Business Seminar and stay in our Hotel for Groups under 20 persons. Over 20 persons, we work with local partners offering larger business halls. For group reservation, please send us an email detailing your wishes and the number of participants. What kind of breakfast do you offer ? Our service breakfasts are continental and we open the service at 8 am. We personally serve breads, pastries, hot drinks, fruit juices, dairy products, cheeses, and fruits. Ham, grains and special breads are available upon request, and we remain at your disposal for any further desire. I would arrive by train. Could I enjoy my stay, even without a car ? 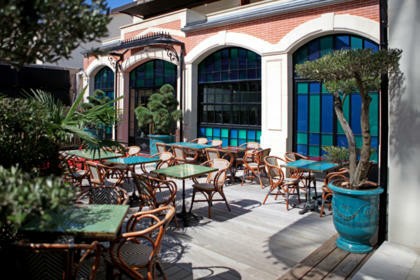 Hotel Villa-Lamartine is located in Arcachon downtown, in a quiet street close to the railway station, including the Market Square. You can walk the whole town without having a vehicle. For longer excursions, a bus network very well thought serves all the major destinations of the Bay of Arcachon. The bike, or boat, are other ways to move around. Do you offer half board service ? 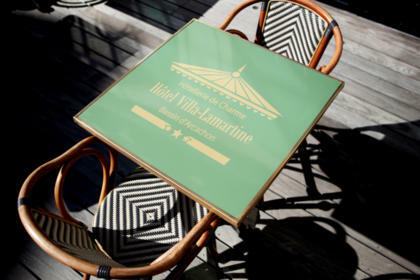 Hotel Villa-Lamartine has no restaurant service. However, our team will be happy to advise you on the best places to go to eat, according to your tastes and preferences. You have more questions ? Whatever the nature of your question, whether it concerns our services, the terms of booking, arrival on Arcachon, his Station, directly to the hotel, your departure, the organization of a transfer, excursions. ..
La Note globale de l'hotel est basée sur l'ensemble des Avis Client déposés sur différents portail d'avis dont celui de notre partenaire indépendant Qualitélis. Les Avis Client sont collectés directement au travers de l'envoi d'un mail émis par notre partenaire Qualitelis pour le compte de l'Hôtel et à destination des clients ayant séjournés dans notre hôtel. Les avis qui vous présentés sont ceux qui sont directement restitués par Qualitélis et ne font l'objet d'aucune modification ou altération. 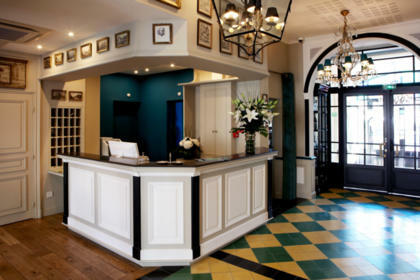 Charming 3 Star Hotel located in the "Golden Triangle" of the city center of Arcachon, Hôtel Villa-Lamartine opens its doors to you, where every detail is thought for an unforgettable stay in a warm, calm and elegant atmosphere. 45 minutes from Bordeaux-Mérignac Airport.